Ayn Rand was the apostle of the philosophy of selfishness. By all means, do everything you can to put yourself first. It's a philosophy that has been having a lot of traction lately, in business circles and in political circles. It's linked to a hard-line liberterianism, that both Ron Paul and Rand Paul espouse (among others). 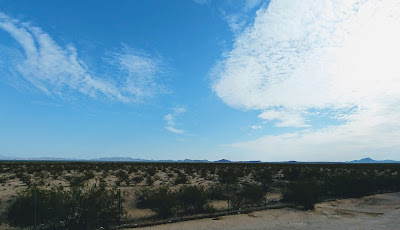 While she continues to have many devotees, as Martin Marty notes, some of them have been falling from favor, their selfish behavior getting them in trouble. The question is, can one embrace her philosophy and a Christian one? While Marty doesn't mention the current President, one of the articles he points us to does, suggesting that this is the underlying philosophy of the administration, which again raises questions about how one squares Christian faith with a Randian world view? It makes no sense to me, but I guess some can keep the two together. In any case, take a read, and offer your thoughts. Travis Kalanick—now former CEO of Uber, the Internet ride-hailing service with $50 billion in assets—experienced “the latest Icarus-like plunge of a prominent executive identified with Rand.” Hedge fund manager Edward S. Lampert, seen by many as a purist advocate of Randism, has driven Sears and Kmart “close to bankruptcy.” And Whole Foods founder and CEO John Mackey, who is “an ardent libertarian and admirer of Rand,” was forced to cede control of “his” company. Stewart also cites government leaders who live by Randian principles but are not making much of a positive mark. Most of the pages of Rand’s long tomes, in their celebration of the individual self as the absolute measure of life, militantly, boldly, and without even a hint of secrecy or subtlety, contradict and undercut the Christian view(s) of the redeemed self. Such contradictions have been interpreted away or glossed over by those Christians who have devoted themselves to Rand’s selfish principles. Yes, this can be a time to revisit these contending creeds and to refresh our language and commitments. A shrug won’t serve or solve anything in the current situation. - Little, Edward S., II, “Ayn Rand Led Me to Christ.” Christianity Today. June 29, 2011. - Mallon, Thomas. “Possessed: Did Ayn Rand’s cult outstrip her canon?” The New Yorker. November 9, 2009. - Murashko, Alex. “Interview: Do the Bible and Ayn Rand’s ‘Atlas Shrugged’ Share Common Ground?” The Christian Post. June 5, 2013. - Stewart, James B. 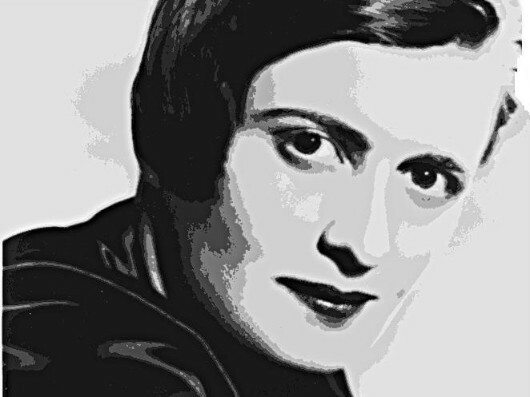 “As a Guru, Ayn Rand May Have Limits. Ask Travis Kalanick.” The New York Times. July 13, 2017.